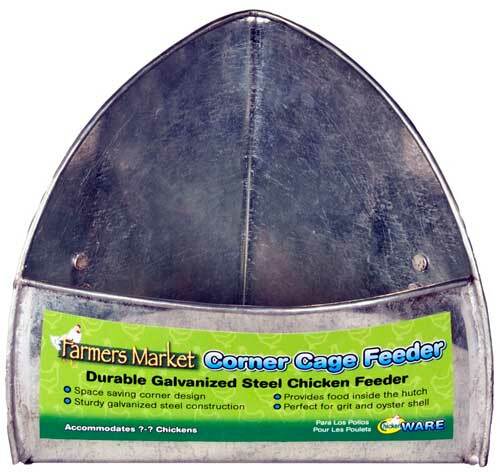 Farmers Market Corner Cage Feeder by Ware Mfg. * Tough Aluminum Door that will not warp or break due to the elements. * A smooth, clean sliding action that will not catch or stop. * Durable, Sturdy composite frame material 3/4" thick, resists rot and provides an easy clean surface. 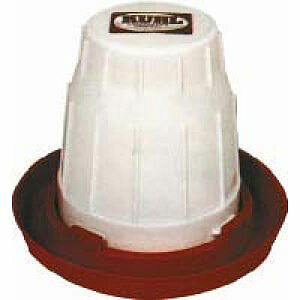 * Concealed motor with no hanging wires, switches or exposed parts. 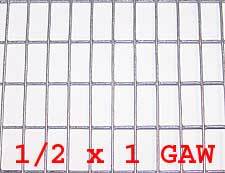 * Overall unit size 35 x 11.75 x 5.5. * Requires a 10.5" wide x 12" tall opening in the wall of your Coop. * Requires an electrical plug or extension cord for power source. 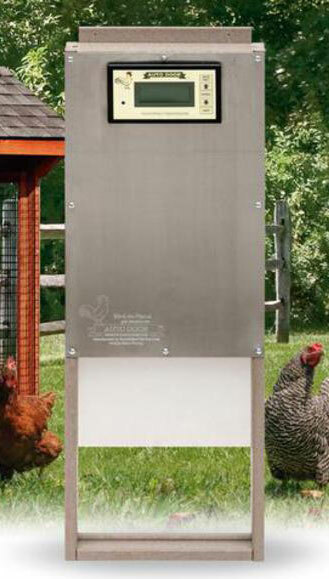 Give your flock the nighttime security they need without ever worrying about opening and closing the chicken coop door again. Timer is adjustable and should be adjusted for seasonal daylight hours.